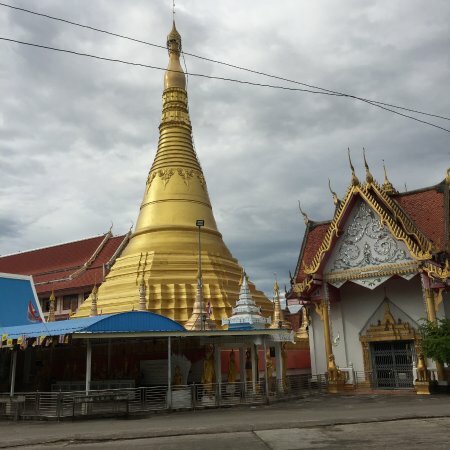 On one hand a temple as any other, but on the other you can take a glimpse at the Burmese influenced architecture (the roofs especially) without crossing the border. 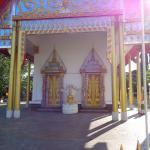 it was very beautiful temple. 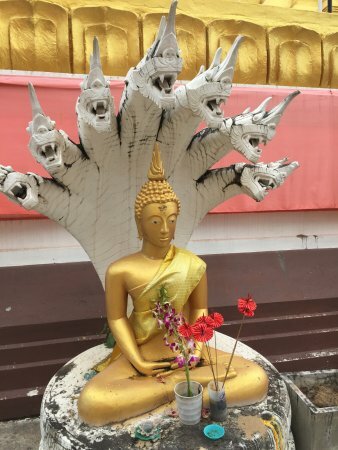 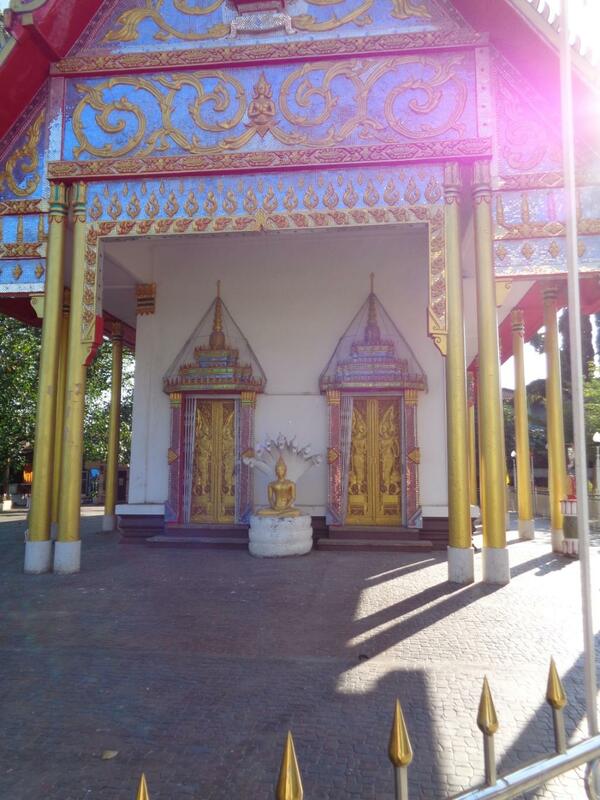 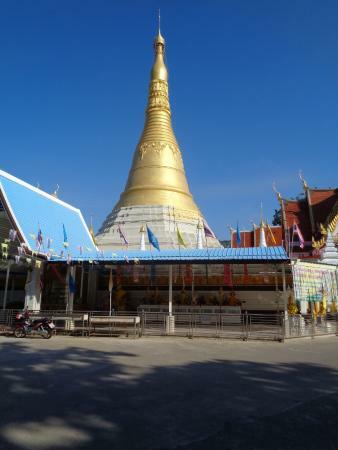 it was very beautiful temple and,it was very clean.it was in the Maesot town.if i have a chance,i will go back to visit a gain. 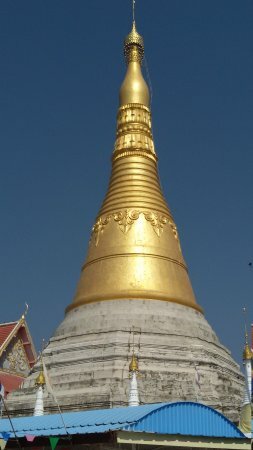 It's a Burmese style pagoda. 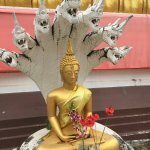 Those who like art and architecture will like to observe its difference with Lanna style and Sukhothai style Buddhist architecture. 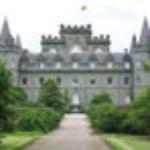 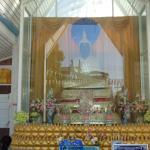 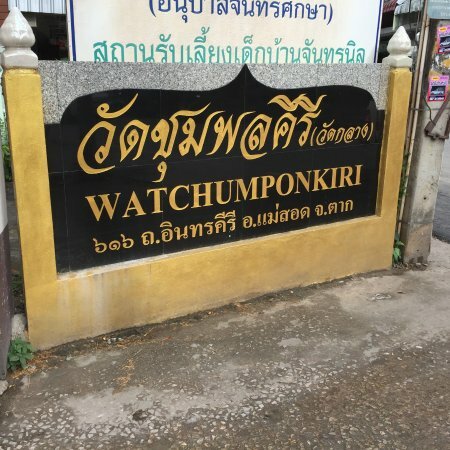 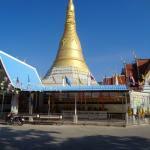 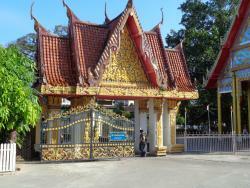 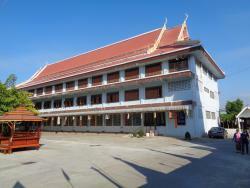 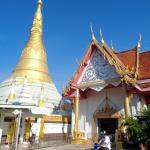 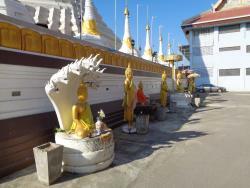 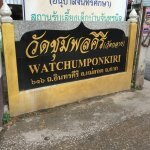 Get quick answers from Wat Chumphon Khiri staff and past visitors.